Michael Friedman, BA is a therapist working on his doctorate in clinical psychology. 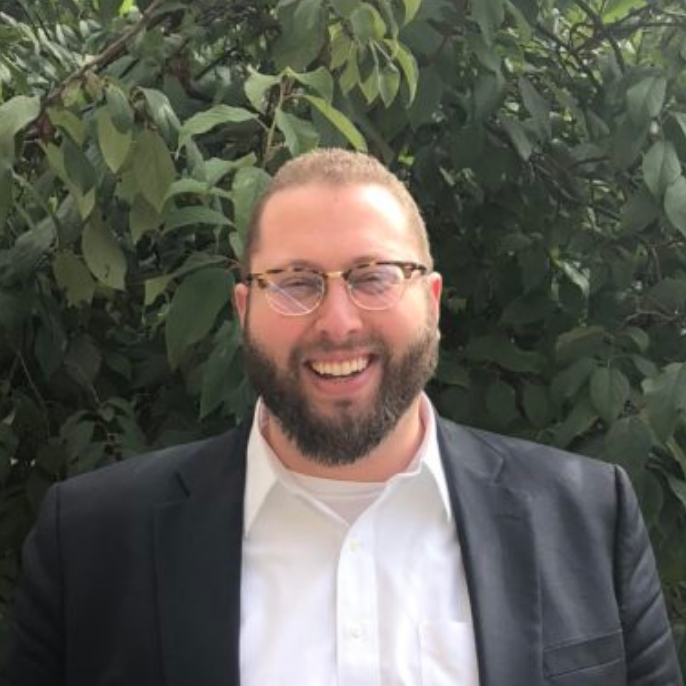 He earned his Bachelor’s degree in Talmudic Law from Ner Israel Rabbical College, and is working towards his doctorate in Clinical Psychology from Rutgers University Graduate School of Applied and Professional Psychology. Prior to beginning at Kurtz Psychology Consulting, PC, Michael completed an externship at the Rutgers Anxiety Disorders Clinic, where he provided weekly therapy to children and adults with anxiety disorders and OCD, as well as veterans struggling with PTSD. While at the Anxiety Disorders Clinic, Michael also provided parent training to families of children with behavioral challenges and co-lead both weekly and monthly therapy groups for veterans with PTSD and adults with OCD. Additionally, Michael worked at Project Natural Settings Therapeutic Management, where he co-lead social skills groups for children with with Autism and behavior management groups for parents of children with Autism. As part of his training, Michael also worked as a student clinician at the Center for Psychological Services at Rutgers University, where he conducted clinical interviews, implemented evidence-based psychotherapy, performed psychoeducational assessments, and served as a peer supervisor. Currently, Michael also works at the Rutgers Youth Anxiety and Depression Clinic, where he has received extensive training and supervision in evidence based assessments and various forms of Cognitive Behavioral Therapy for children and adolescents with anxiety and depression. While there, Michael provides weekly therapy to children and adolescents with anxiety and depression and conducts comprehensive diagnostic interviews. Michael is also an active lab member at the Youth Anxiety and Depression Clinic, where he is helping to examine the effectiveness of a new transdiagnostic treatment for children and adolescents with anxiety and depression. Prior to his graduate education, Michael worked as a teacher, camp counselor, and camp administrator both in America and abroad. Michael is interested in learning more about the application of behavioral psychology principals to teaching and parenting and its impact on child development and outcomes. In his free time, Michael enjoys reading, spending time with family and friends, following and playing sports, and anything related to superheroes.